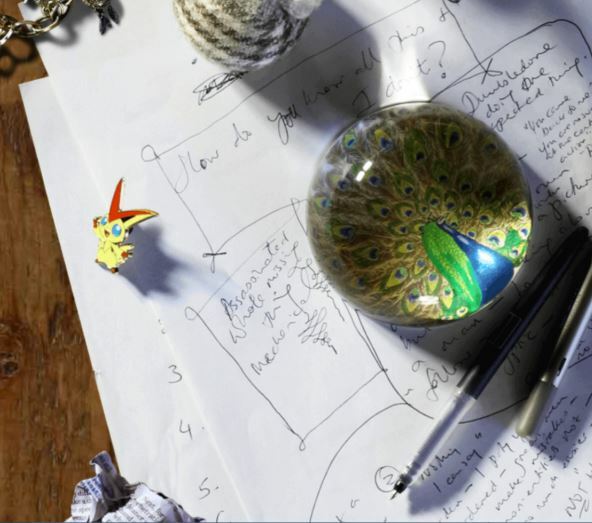 Rowling has made two New Year’s additions to JKRowling.com, both answers to FAQs about writing. You can read them here and here. They’re worth the time it takes to read them. This is simultaneously encouraging and, well, bullocks. Rowling is doing a good job as “Most Successful Author of the Millenium” in saying the encouraging words that those who dream of repeating her Cinderella story long to hear. Here’s hoping there is a writer out there of Rowling’s quality who reads these words inspiring courage and carries on to finish that manuscript (or to make the fourth revision that makes the story magical — and appealing to a publisher or literary agent). But that there are no rules for writers beyond persistence and reading widely? C’mon. 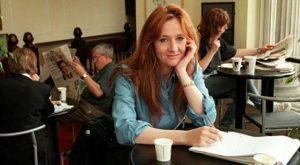 I get the idea that she is discouraging wannabes from being taken in by online programs that claim they have the secret sauce that will help the talented and the deluded to ‘Write Like Rowling.’ But the suggestion she makes is that her rules for writing, ones we know well that she follows, either do not exist or are not repeatable. We can all agree that there is no magic formula to great writing or, if there are, then without creative genius and the writing skills to bring them to life, they are worthless. But there are rules for great story telling — or guidelines and parameters or models if the R-word makes you flinch. Wannabe writers who think they are going to be great or just ‘writing like Rowling’ without getting into the tool bag she has built up and learning the rules she follows are as misled by the ‘No Rules’ delusion as they might be by magic beans salesman. 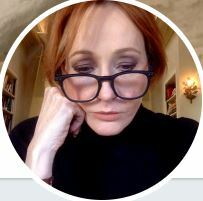 Now that I have that off my chest, let’s get back to the important work of trying to read the notes under that peacock paper-weight that headed both of the JKRowling.com posts. It looks like stray thoughts on Fantastic Beasts to me. You?